An ex-worker of the Russian embassy in Buenos Aires turned out to be a smuggler supplying cocaine to Eastern Europe through Russia. Now both Russian and Argentinian special services are investigating the case. 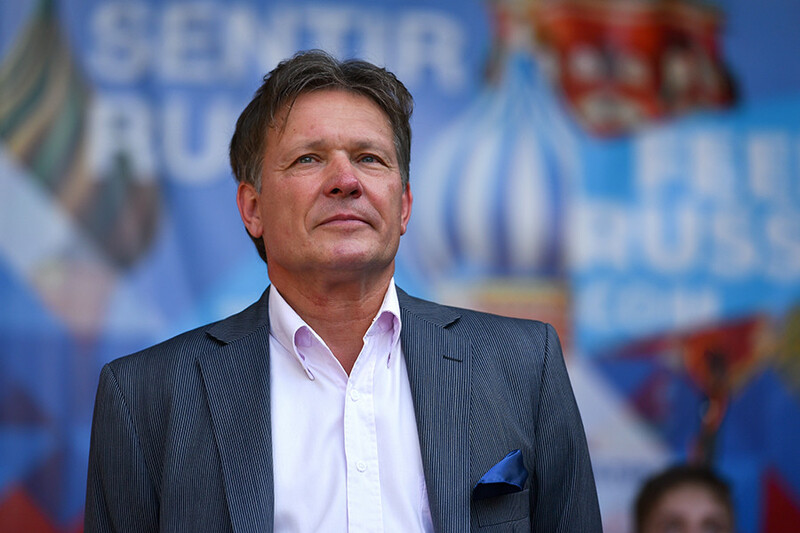 In December 2016, Viktor Koronelli, Russia’s ambassador to Argentina, called the country’s Ministry of Security regarding an unusual case. A suspicious cargo was found in the embassy addressed to Russia. 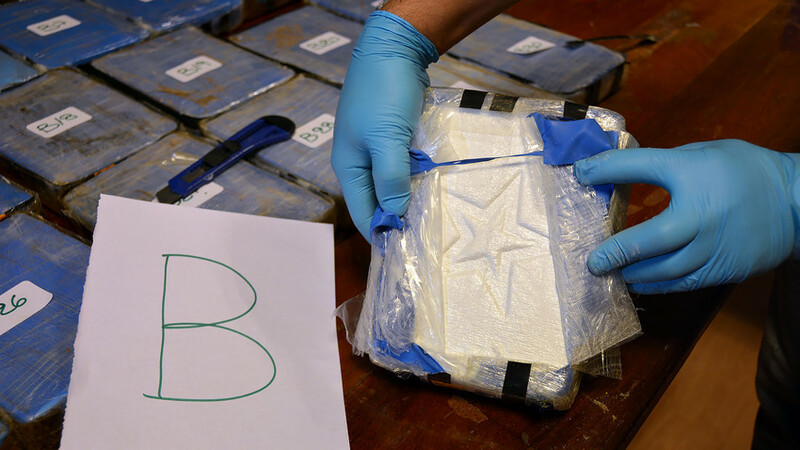 The authorities opened up the 12 suitcases, which happened to contain a huge haul of cocaine: 389 kg to be precise – worth approximately $61 million. Argentina and Russia started a joint investigation, the results of which are still unraveling more than a year later. This February, six people – including a former embassy employee and an Argentine policeman of Russian origin – were arrested. But this could just be the tip of the iceberg. According to media reports, the special services replaced the cocaine with flour, equipped the suitcases with GPS-trackers, and waited for the criminals to show up. Many details are still unclear (as they remain classified) but, as Russian’s MoF spokesperson Maria Zakharova said, the cargo belonged to “an employee of the embassy’s technical staff [not a diplomat]” who had already left Argentina by the time the cocaine was found. Ambassador of Russia to Argentina Viktor Koronelli. She emphasized that Argentina’s media was incorrect when claiming the cocaine was due to be sent to Russia encased in a diplomatic pouch (that cannot be opened or checked at customs). “The technical staff has no access to the diplomatic pouch,” Zakharova said, while mentioning the “highly efficient cooperation” between the Russian and Argentinian security services. Zakharova didn’t specify the suspect’s identity but several Argentinian media outlets mentioned his name - Ali Abyanov. He reportedly received the suitcases in Russia on Feb. 22, 2018 a year after the security forces found the cocaine – and immediately got arrested along with two other men. At the same time, the Argentinian police arrested two suspected accomplices of the Russian drug-dealers – two citizens of Argentina with Russian origins. One of them, Ivan Blizniouk, is reported to be a local police officer. The Argentine daily Clarin published a record of conversations between Blizniouk and the other drug trafficker in Buenos Aires, Alexander Chikalo, where they mention yet another possible participant of the whole hustle - mysterious “Mister K.” According to Clarin, “K.” was a businessman who should have provided the smugglers with a diplomatic car to get the suitcases to the airport but failed because of his conflict with Koronelli. Nevertheless, the main question is how the criminals were planning to send their cargo to Moscow unnoticed if not through the diplomatic pouch. As Russian diplomat and former Deputy Minister of Foreign Affairs Georgy Kunadze told RBC, sometimes it’s possible to transfer non-diplomatic cargos through a diplomatic pouch after an official agreement between the embassy and other organizations. “Nevertheless, an ordinary intendant [a position that Ali Abyanov held in the embassy] can’t handle such issues,” Kunadze continued. Along with assumptions that the drug traffickers had already performed several “operations” successfully (they mention it in their talks recorded by the police), this could mean the investigation into the entire case is still in its embryonic stages. If you are interested in the history of crimes, check out our article on one of the most notorious street gangs from the 1990s.